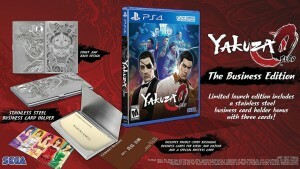 As if the release of Yakuza 5 wasn’t exciting enough, SEGA has also committed to releasing Yakuza 0 in the West. There aren’t much in the way of specifics, but the game will be releasing in Western regions on PS4. 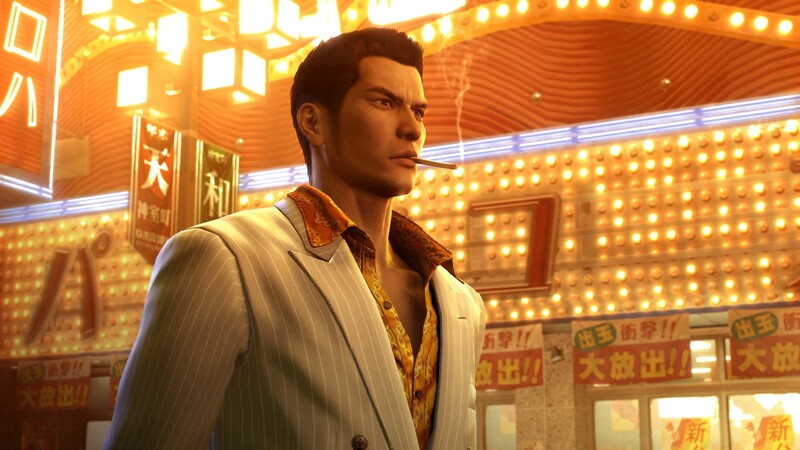 There is some confusion as to whether the game will make it to Europe but the trailer confirms a European release while SEGA Europe are being indecisive about whether this is the case or not.